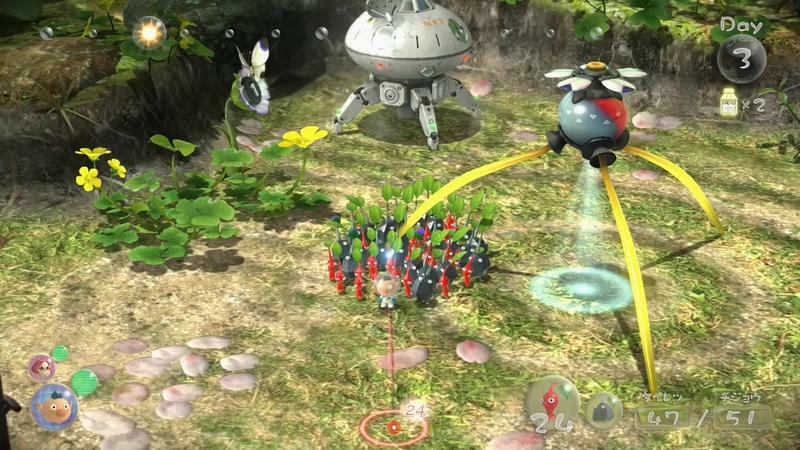 It’s been nearly a year since Nintendo told Eurogamer that Pikmin 4 was nearing completion, and here we are in 2016 without an official trailer, screenshot, or even an announcement. 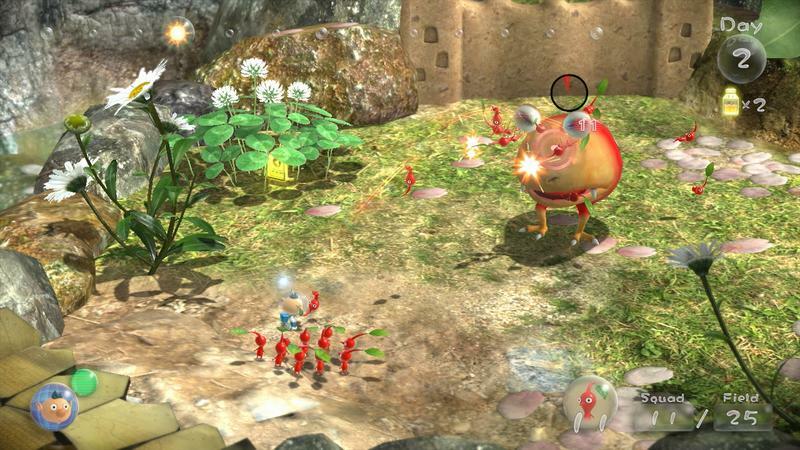 No doubt, Nintendo’s reshuffling of priorities with The Legend of Zelda and the NX console put Pikmin on the back-burner for a few months, but with the new console looming closer, Nintendo is ready to talk about the game again. 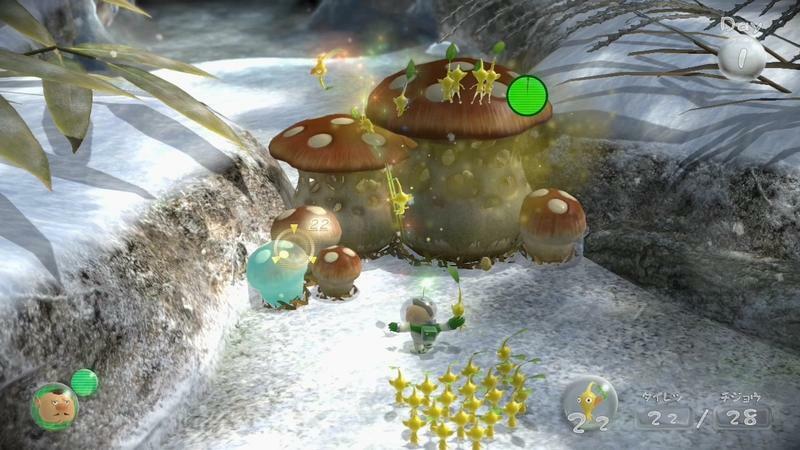 Speaking back at E3 2016, Nintendo “Fellow” Shigeru Miyamoto updated fans on the status of the game, saying it was still being worked on. 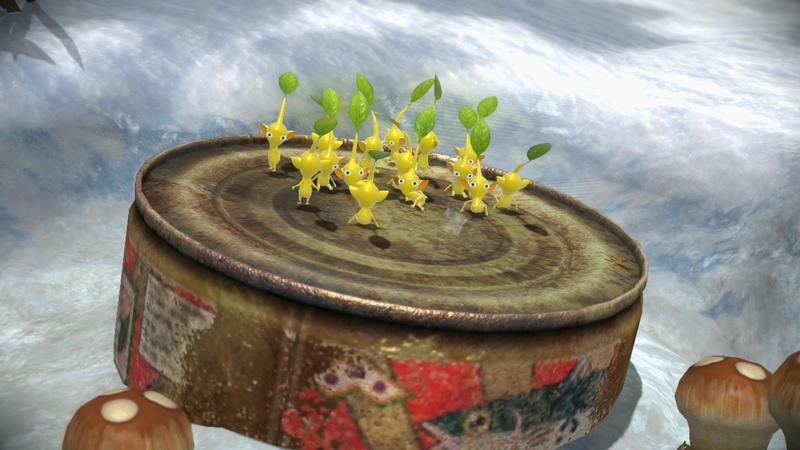 However, he did not mention a platform. 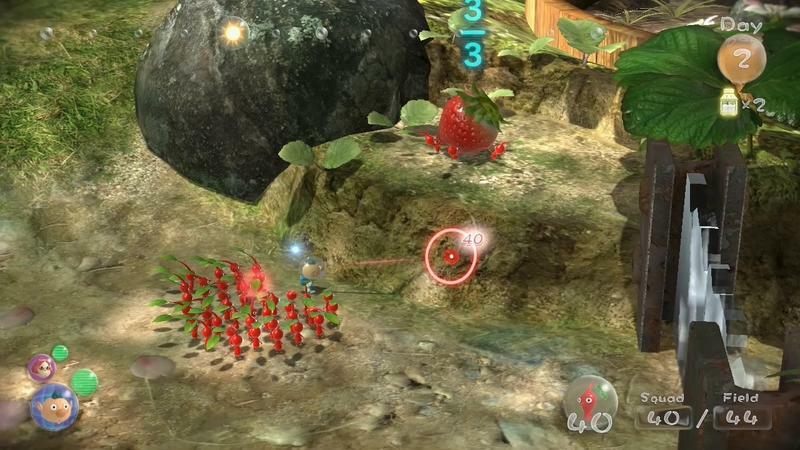 Yes, you are right, and we’re working on [Pikmin 4]. 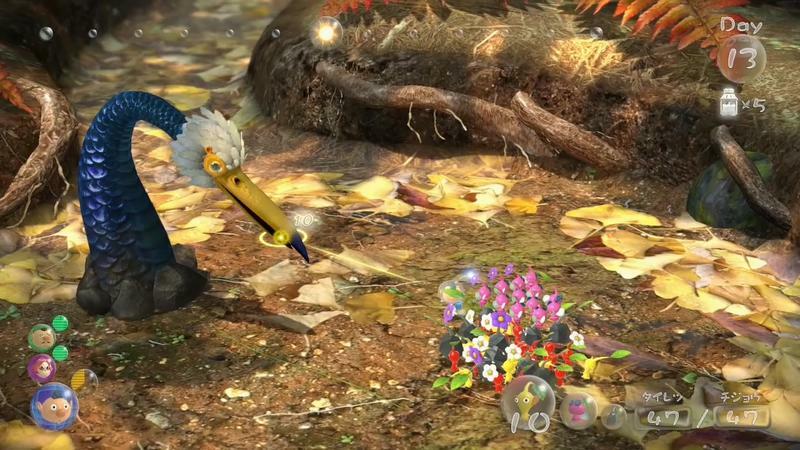 So, you know, when we’re in development we have to create a list of priorities and it has been hard to kind of fit that into that list, but we’re hopefully starting to see that on the list now. 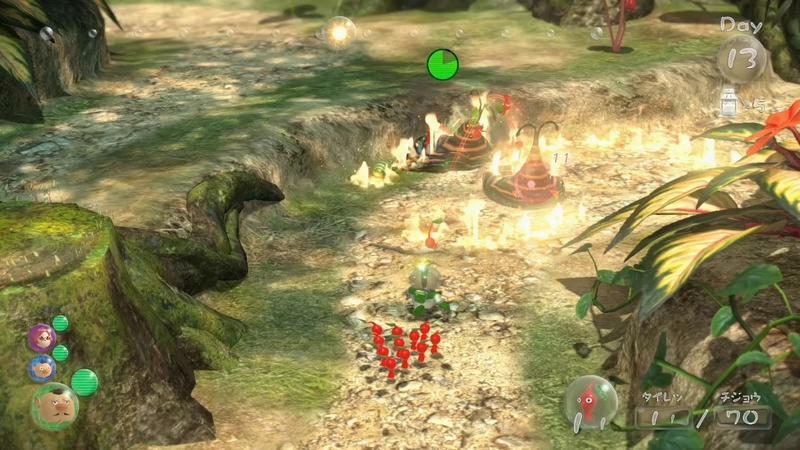 New console, The Legend of Zelda, potential Mario games and Nintendo’s other biggest franchises. 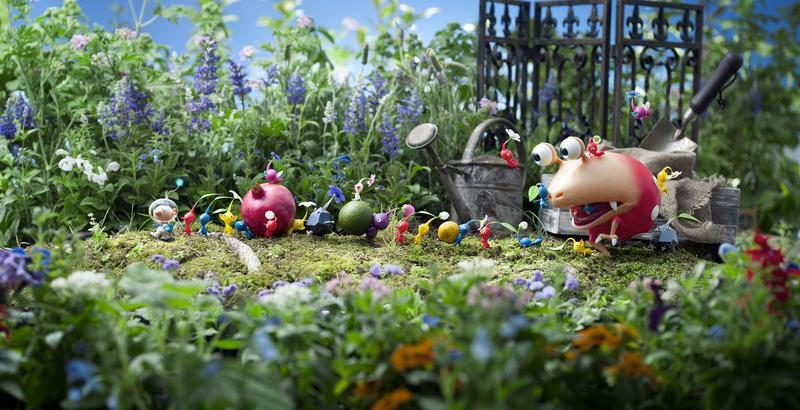 I doubt there is room for Pikmin with a new launch on the line, but whatever. 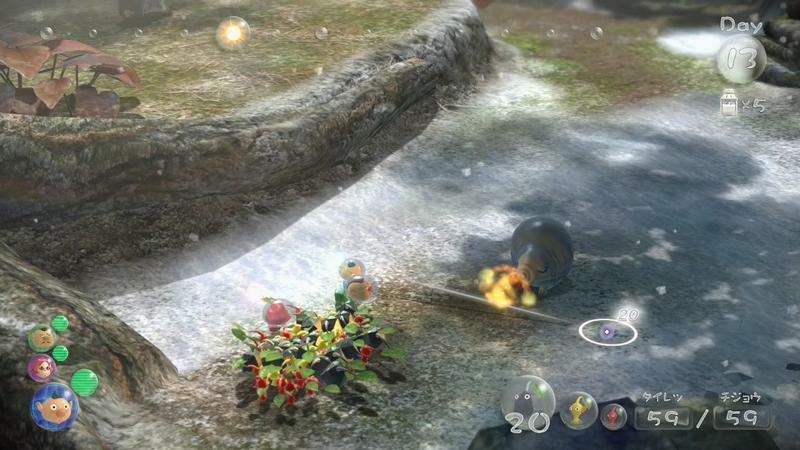 Take your time, Nintendo. 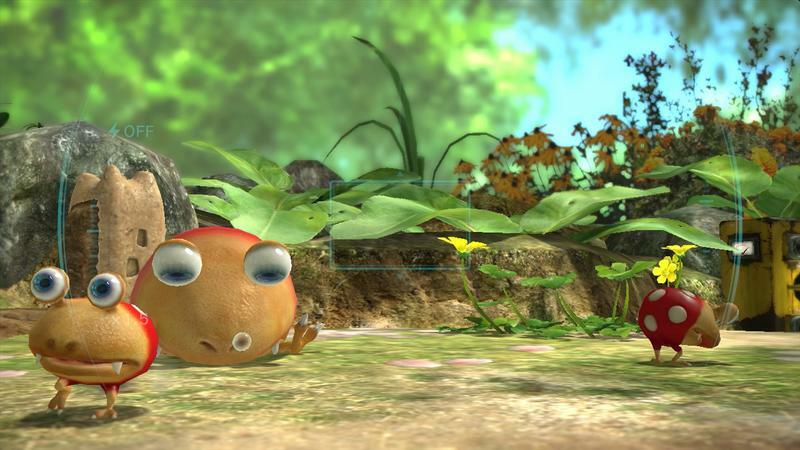 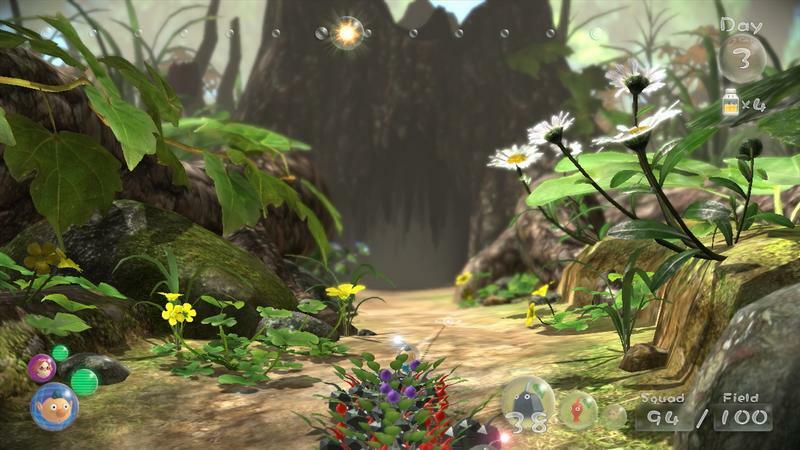 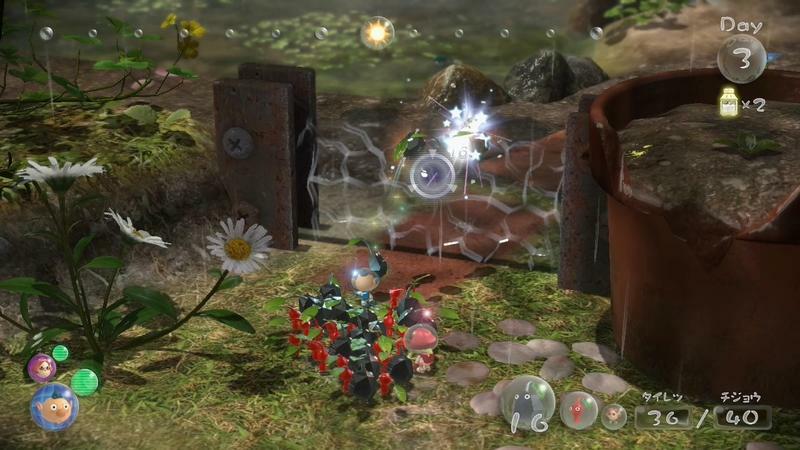 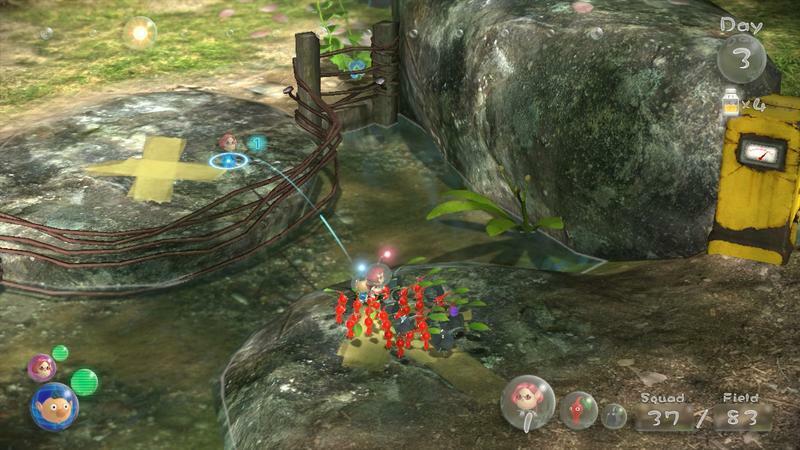 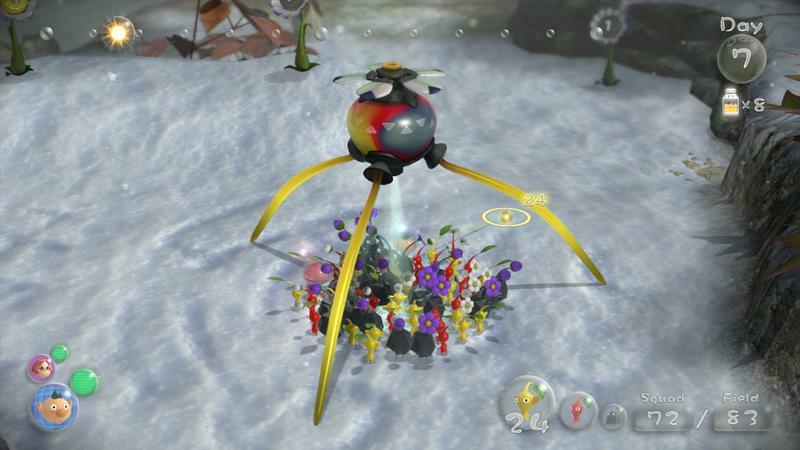 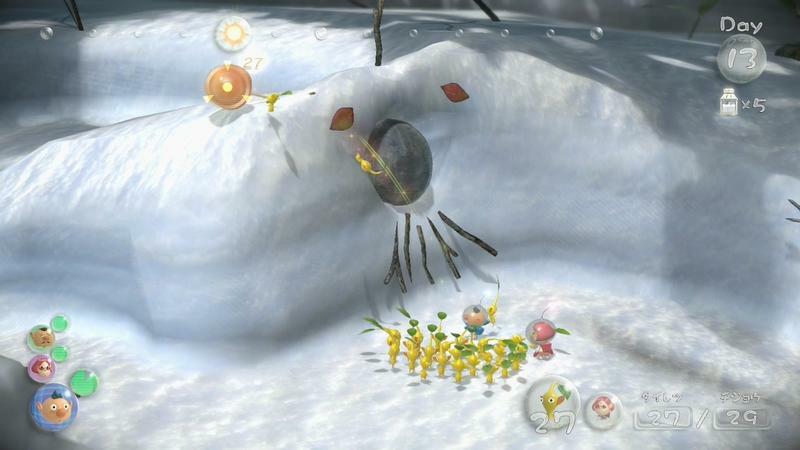 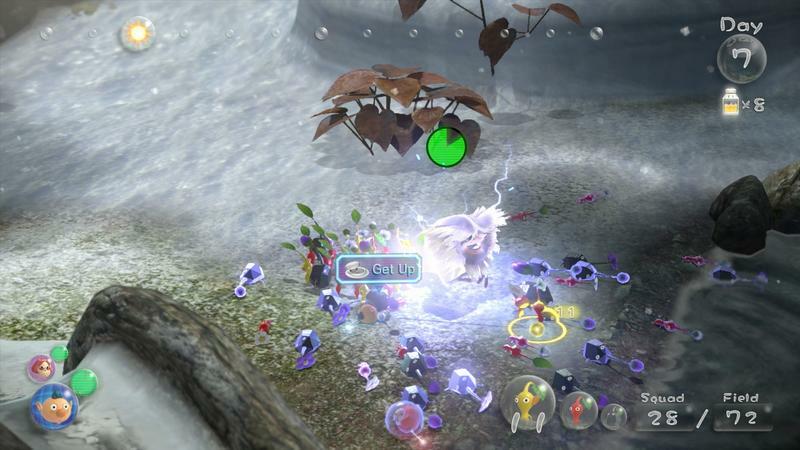 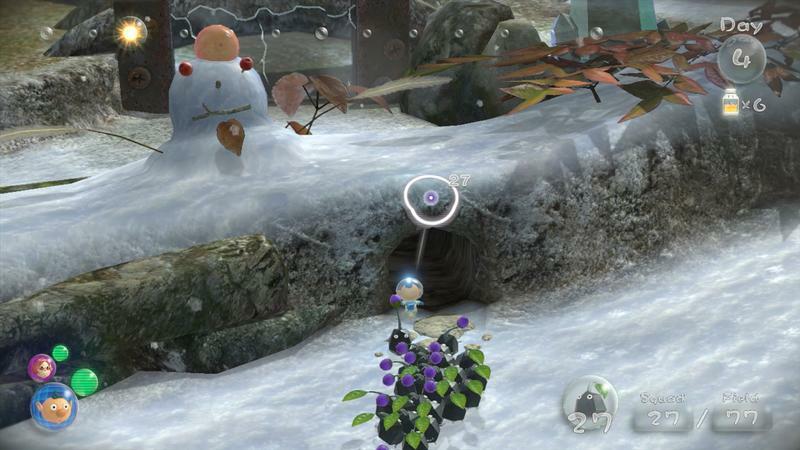 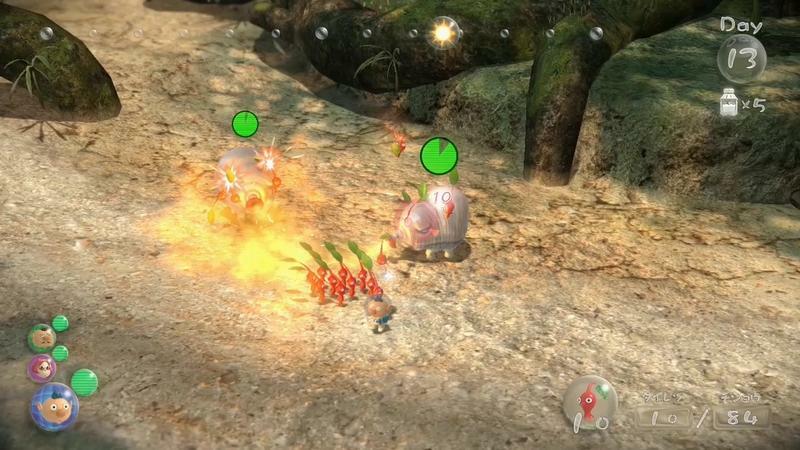 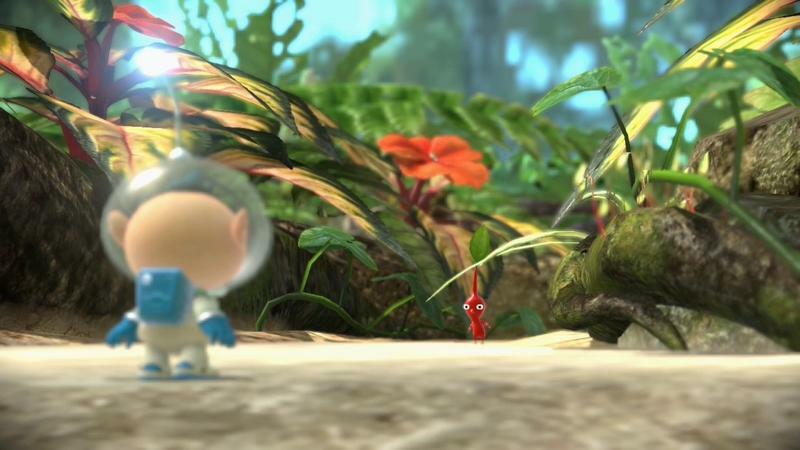 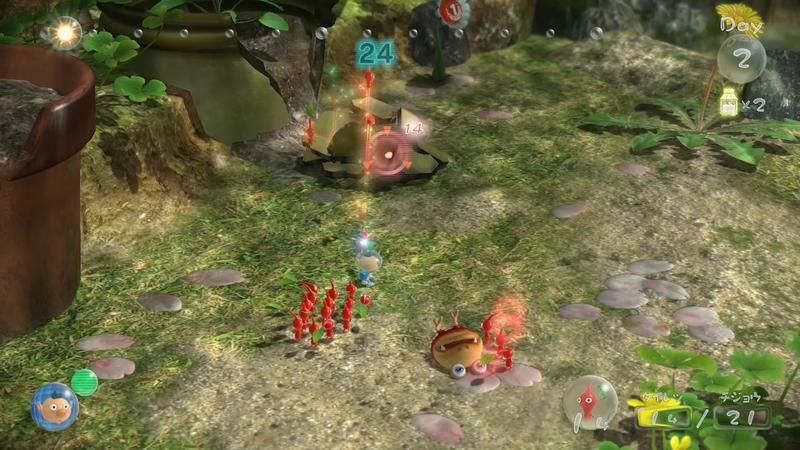 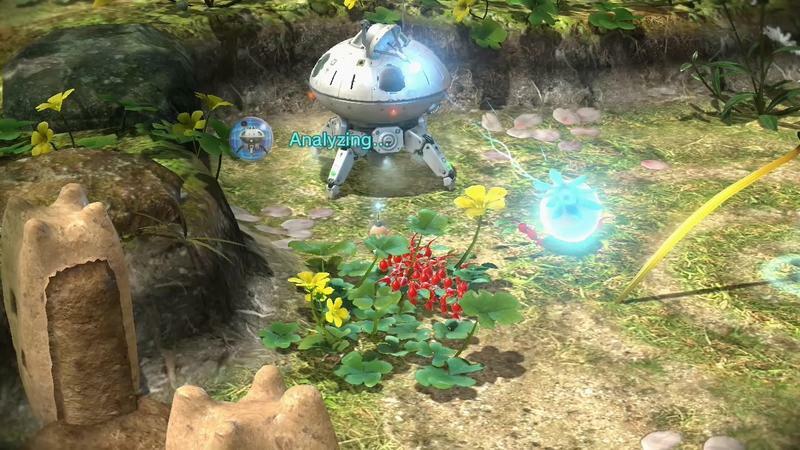 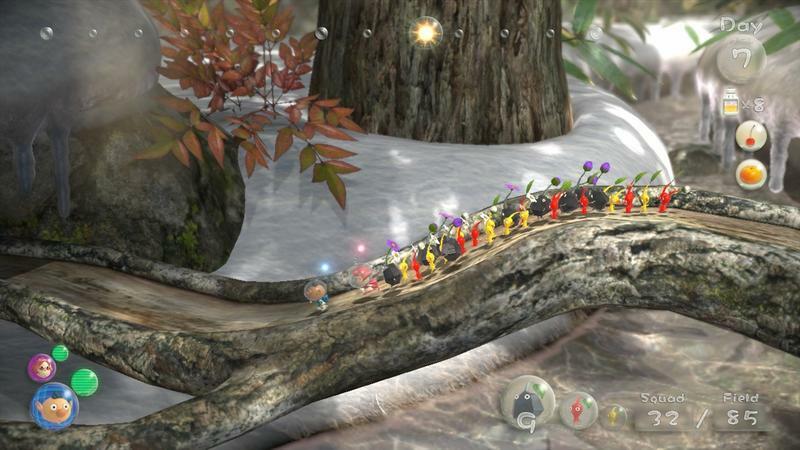 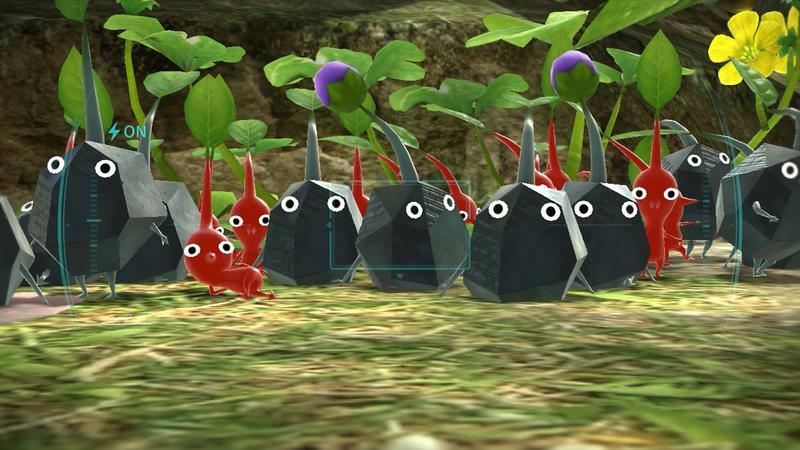 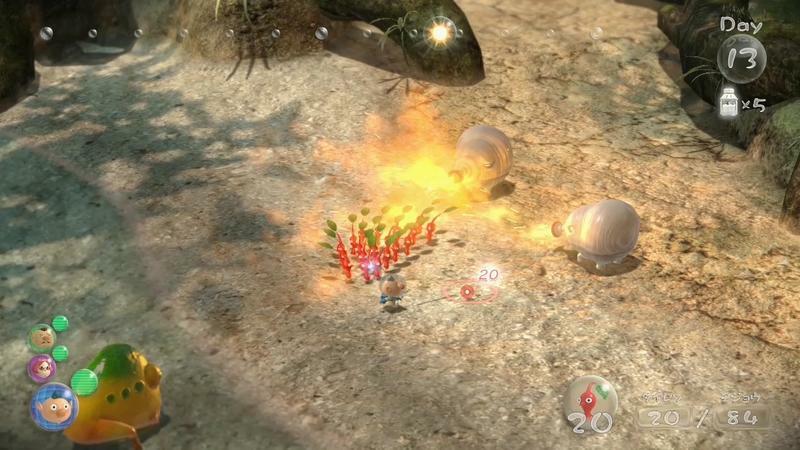 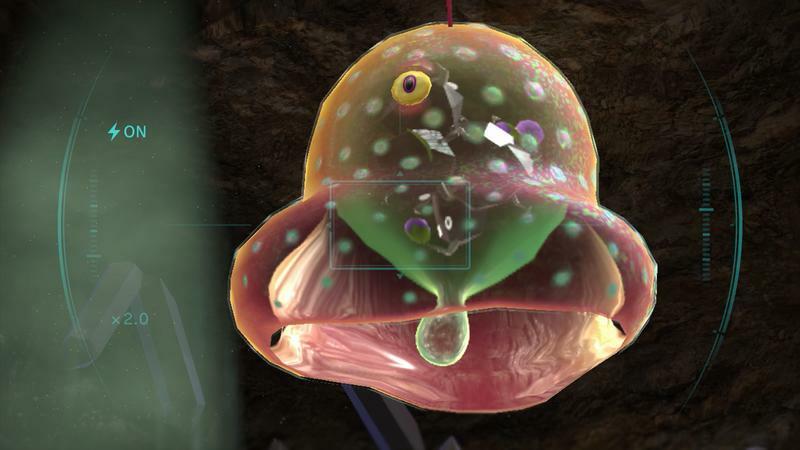 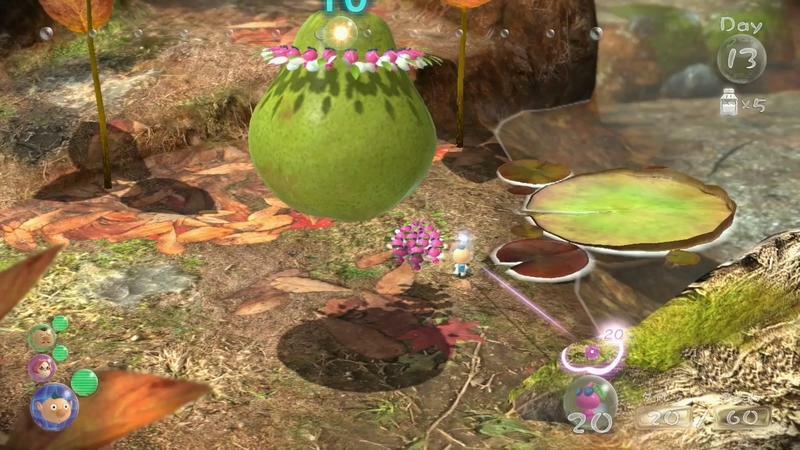 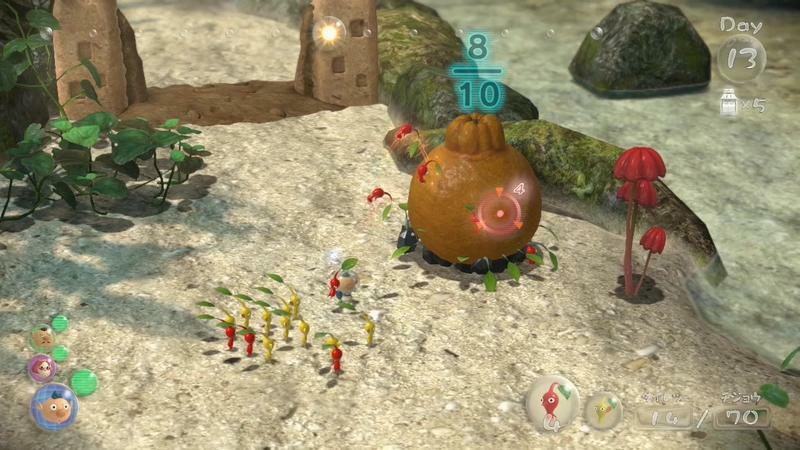 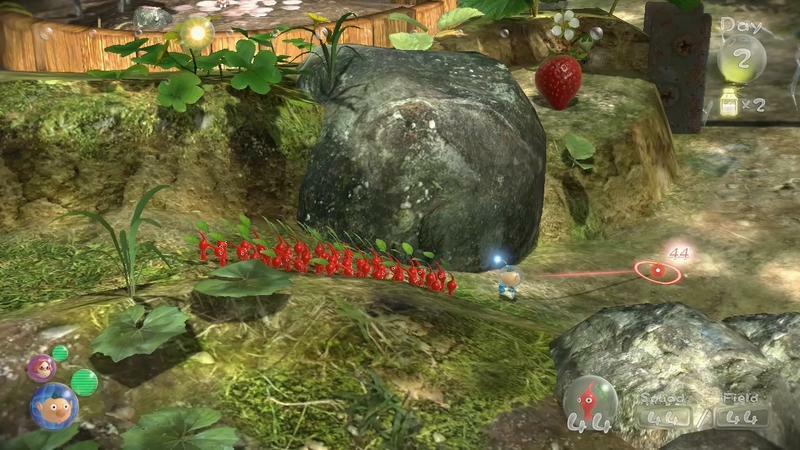 We’re in no rush, and we want the new Pikmin to be just as special as the last one. 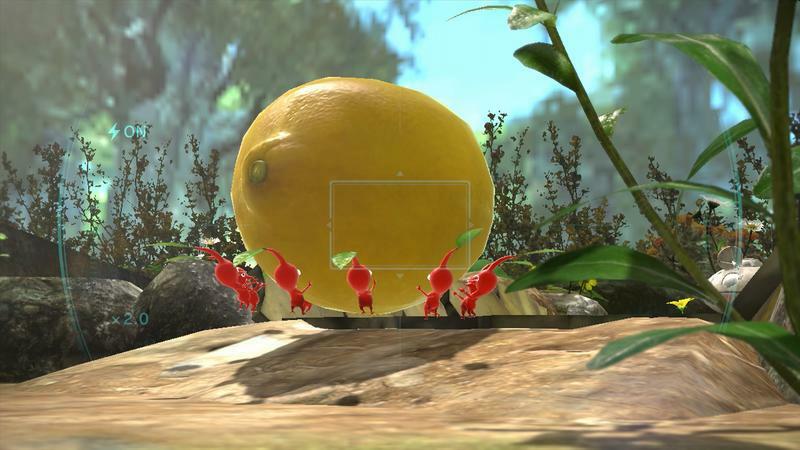 Oh, and release it for the NX, please.